Two man delivery service. Perfect for larger items or upstairs deliveries. Our new two man delivery service is perfect for those larger items (such as desks, larger bookcases and sideboards) or where you would like items delivered upstairs. Our friendly delivery men will negotiate the steepest stairs and the trickiest turns in order to get your new furniture exactly where it needs to go! Our friendly delivery man will take your new furniture into any ground floor room of your choice. 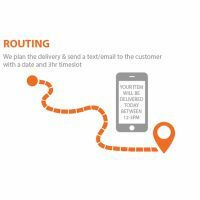 This delivery service is provided free of charge with every purchase. For a small additional fee we offer a two man delivery service that will take your furniture to any room or floor in your home. This is great for heavier or bulkier items or where you want furniture taken up stairs. Once you've placed your order, we'll send you a confirmation email for your reference. 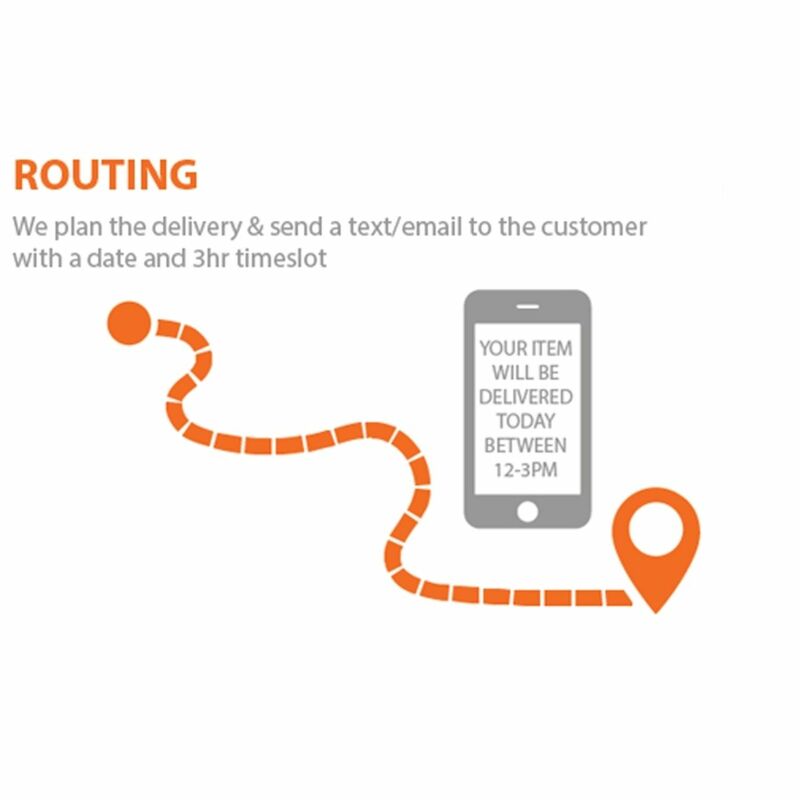 When your furniture is ready for dispatch we'll notify you of your delivery slot options by text message, email and/or a personal phone call. You can either accept the given time slot or ask us for an alternative. Seen this cheaper? We'll match it! Subscribe for news & offers! #HouseProud subscribers get all the latest news and offers.